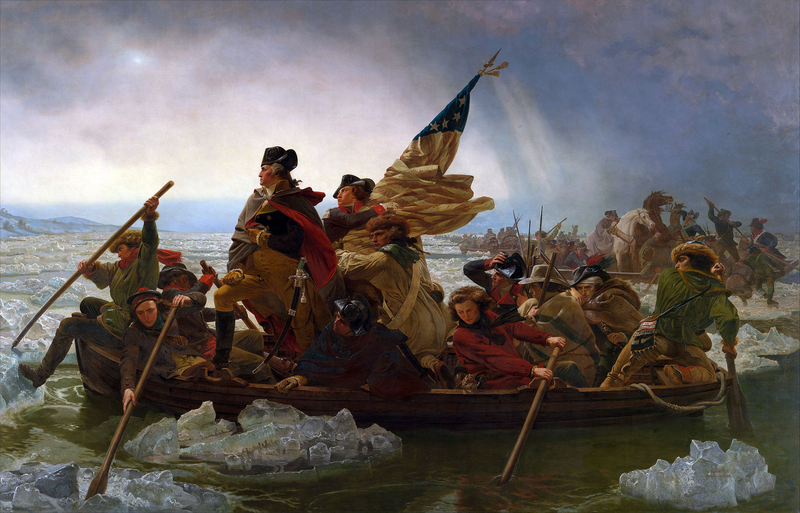 One of the most famous American historical paintings, of George Washington Crossing the Delaware on the eve of the battles of Princeton and Trenton, was painted by the German-born artist Emanuel Leutze in 1851. Born in Wurtemberg in 1816, Leutze came to the United States as a child. Known for his 435-painting Birds of America, John James Audubon was born in 1785 on his father’s sugar plantation in Saint-Domingue (today’s Haiti) and spent part of his childhood in Nantes, France before coming to America at age 18. Traveling with a set of paints, a gun, and an assistant, he spent the early 1820s traveling America to gather specimens, notes and sketches of American birds. 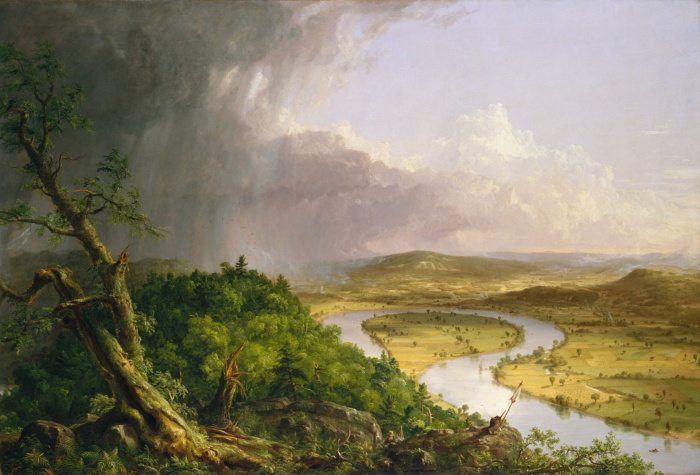 The founder of the so-called “Hudson River School,” Thomas Cole was born in England in 1801 and immigrated to the U.S. in 1818. His paintings of American wilderness landscapes inspired a generation of painters. Also part of the Hudson River School, Albert Bierstadt was born in Prussia (present-day Germany) in 1830 and came to the United States with his parents at age one. He was active in the Hudson River School and painted large-scale landscapes of the American West, especially the Sierra Nevada. Sculptor Augustus Saint-Gaudens was born Ireland in 1848 to a French father and an Irish mother. His family came to the United States when he was just six months old. As a sculptor, Saint-Gaudens adopted a naturalistic style that departed from the staid neoclassicism that had been popular for decades. 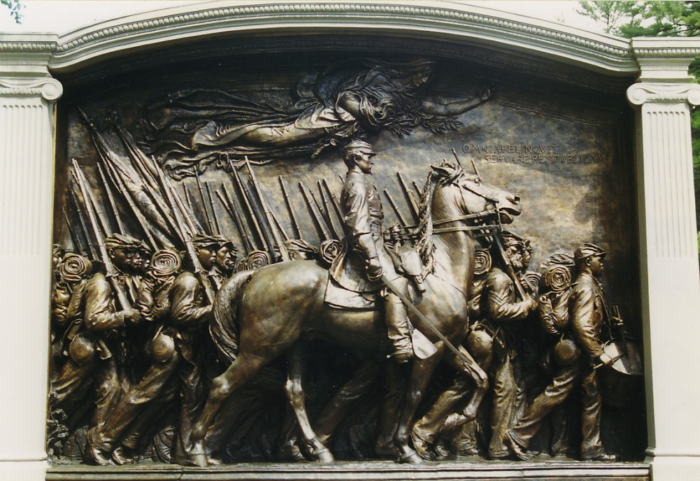 Saint-Gaudens’ “Robert Gould Shaw Memorial” (1884–97) a frieze honoring a Civil War leader, is considered one of his masterpieces. Abstract expressionist Willem de Kooning was born in Rotterdam, the Netherlands in 1904. Mark Rothko, a pioneer of so-called “color field painting,” was born in the Russian Empire (present-day Latvia) in 1903, and immigrated with his family to the U.S. in 1913. 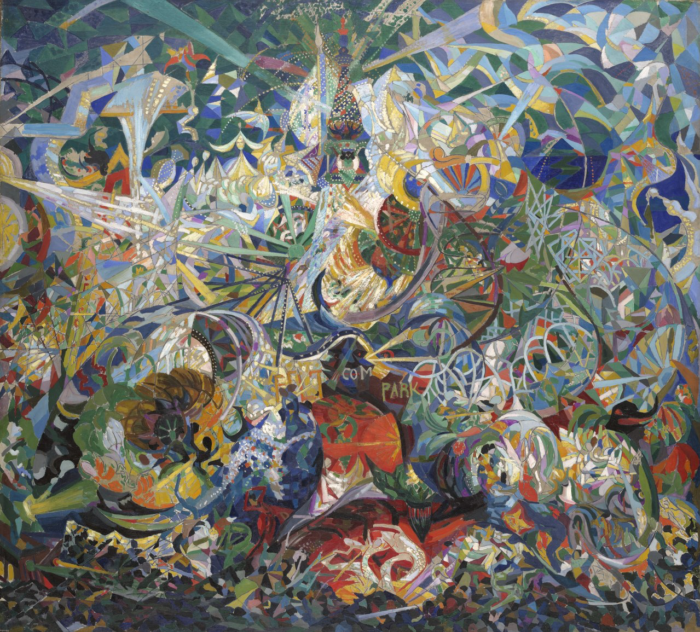 Modernist painter Joseph Stella was born in Italy in 1877. He came to the United States in 1896 as a medical student, but switched to painting. His works were displayed in the influential 1913 Armory Show.